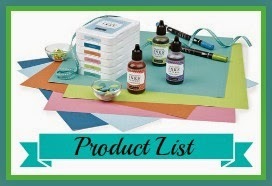 The Workshops On The Go kit has full packages of products and an exclusive stamp set! It is a great value and very user friendly! 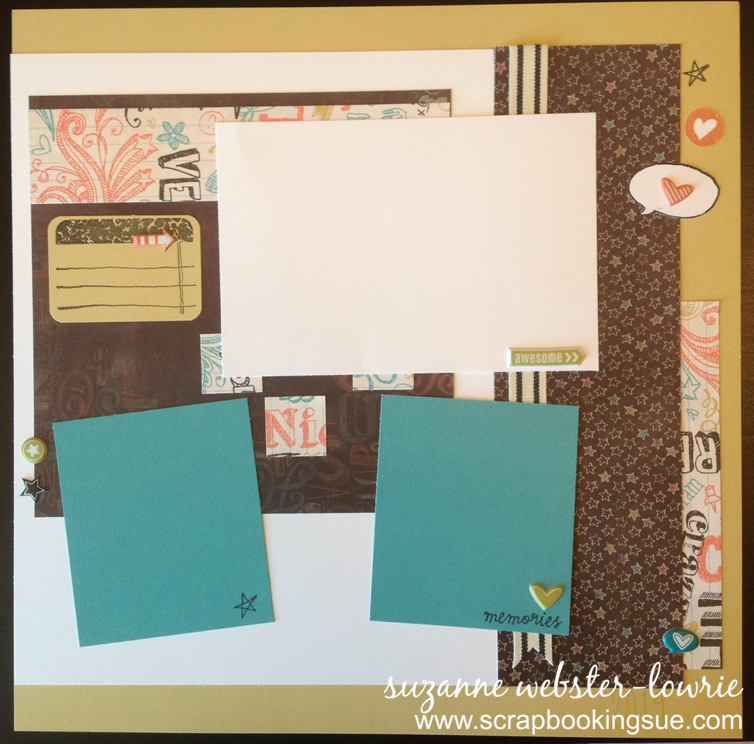 Anyone who purchases the Chalk It Up Workshops On The Go Scrapbooking Kit from me will receive my FREE PDF e-files to create 4 additional scrapbook pages from your kit contents! For more information on my “Stretching Your Workshops” Program, please click here. I have started a little video series, showcasing the Close To My Heart Workshops On The Go (WOTG) Kits. 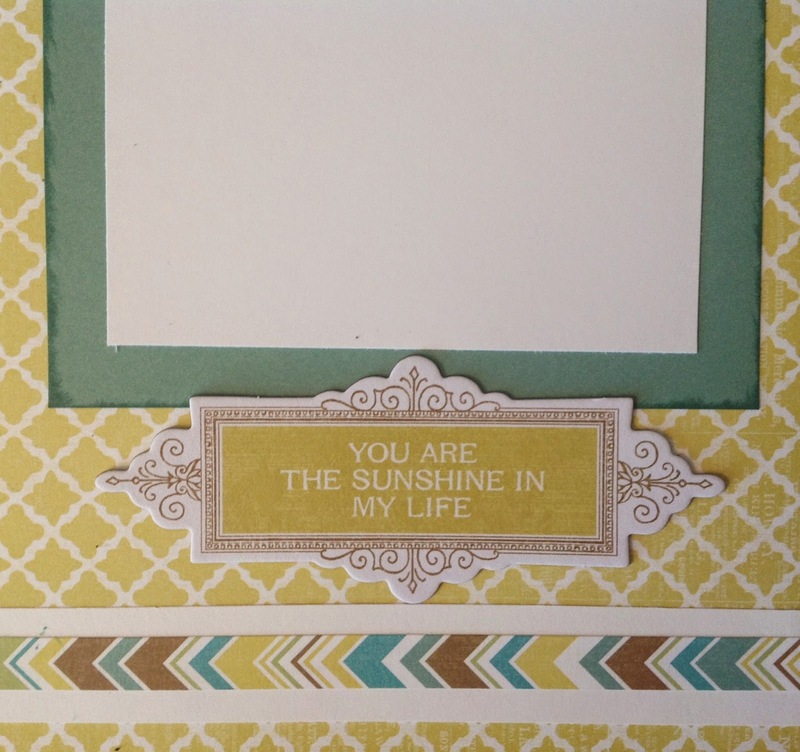 So far, I have only completed the videos for the Seaside kit, since Seaside is my featured paper packet of the month. But, there are more WOTG kits and videos to come! Geared towards the beginner, each video is focused on one part of the WOTG Kit. Check out all 4 videos in the Seaside series below! I have tried to be succinct, and have sped up parts of the video that can be boring to watch (some of the paper cutting and stamping). All in all, it’s just a quick introduction to an absolutely wonderful product! To learn more about the Seaside Workshops On The Go Kit, please visit my shopping website here. As an added bonus for anyone who purchases the Seaside WOTG Kit from me, I will include the PDF files for my new “Stretching Your Workshops” program! 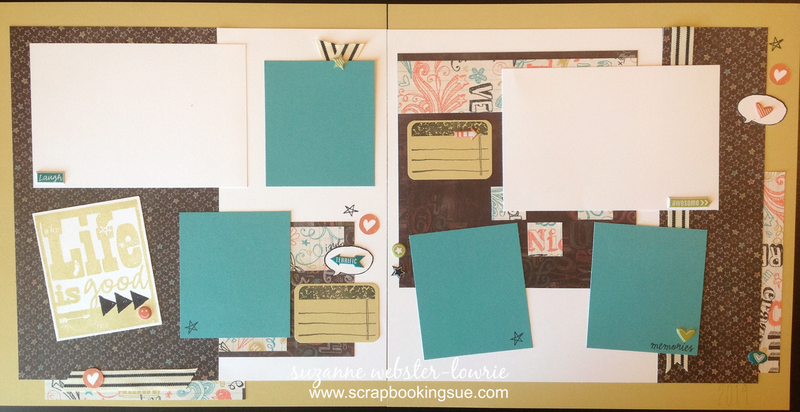 This FREE program will help you stretch your WOTG kit by creating an additional 4 scrapbooking pages from your kit contents and just a couple of pieces of cardstock. To learn more about this program, or how you can get it for FREE, please click here. 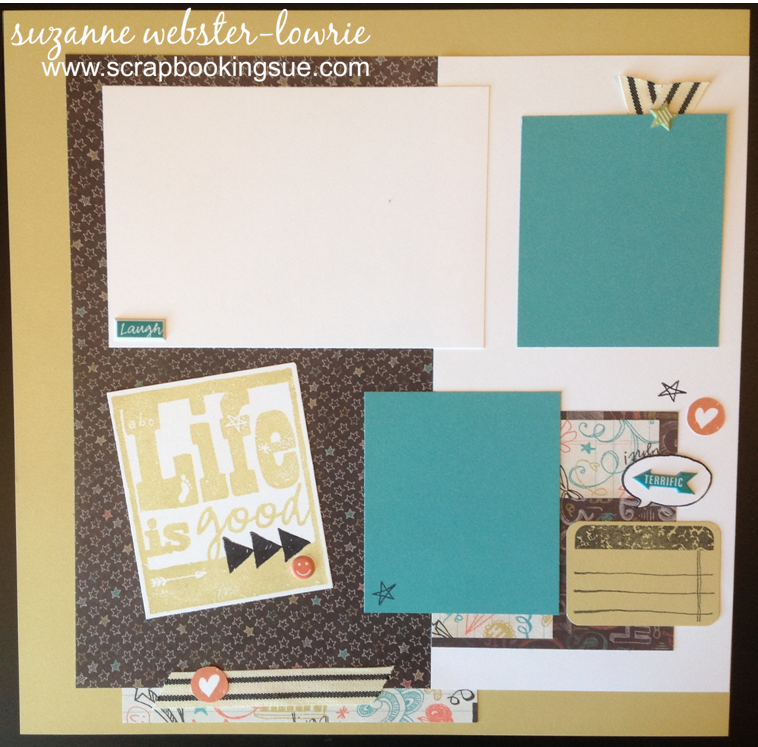 Here is a super simple 12″ x 12″ scrapbook page, with no stamping required! Well, inking/sponging is involved, but that is completely optional. 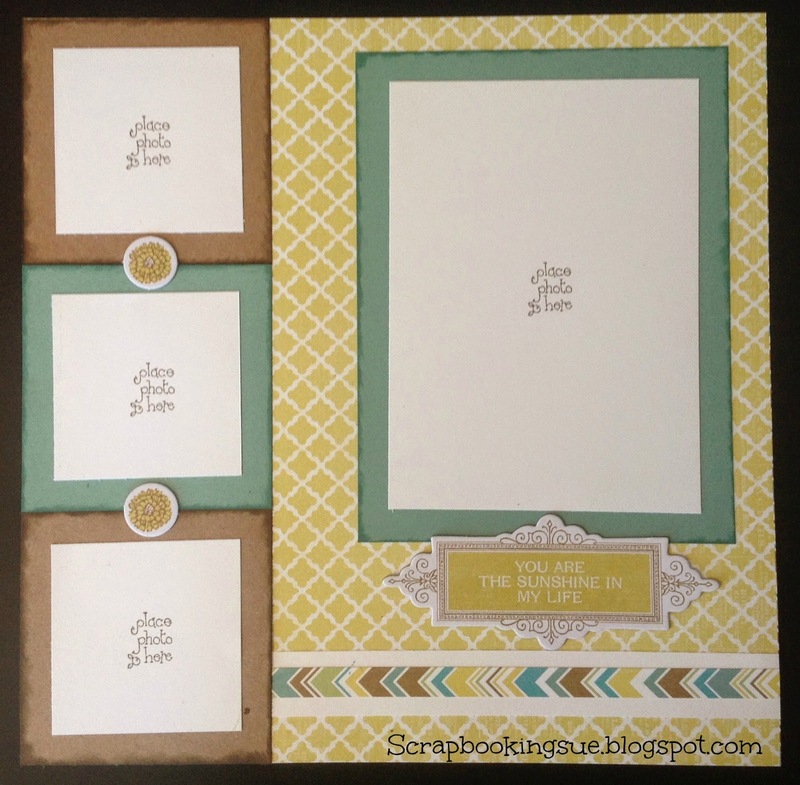 The inspiration for this page came from the Reflections scrapbooking program. If you aren’t sure what that is, you can find the post about it HERE. You can find the “recipe” for this scrapbook page, on page 42 of that book. Or, simply follow along with my video below to see how I assembled the page. The papers and chipboard pieces are from the Skylark line, and the ink colors that I used are Juniper and Chocolate. You can watch the video below, or go directly to YouTube, HERE. All of the cutting dimensions and products used are listed below the video. Yay! I finally got the video to upload and play for the Skylark card. You can view it below. The cutting dimensions and supply list are at the end of the video, or you can get the actual card template and supply links HERE.